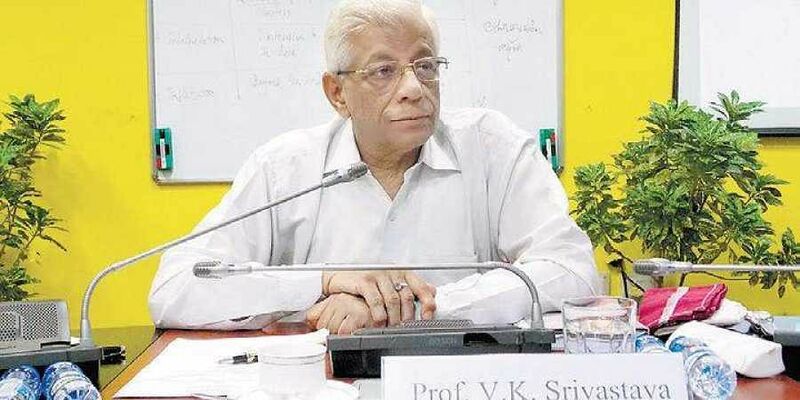 Vinay Kumar Srivastava, Director of the Anthropology Survey of India, tells Ritwika Mitra that extensive empirical data on DNTs can help ameliorate their conditions in the long run. The Anthropology Survey of India is currently undertaking a national level study on DNTs, NTs and SNTs. Will this process help the government in mainstreaming the DNTs? Our job is to provide extensive information on these communities. Different reports have come out with different numbers on them… we are beginning with the list that has been provided to us. In the first phase, we are studying 60 denotified communities. We are trying to collect as much information as we can... Currently, there is a lack of information on these communities. I know the kind of problems involved in field work, but that should not be a deterrent. Our study will have a sharp focus on their livelihood opportunities. It will help the government in planning for them and come up with culturally-rooted projects. Once there is educational improvement, poverty is brought under control and their economic status improves, the DNTs will be mainstreamed on their own. How will the study profile the DNTs? Our focus is on the livelihood, not on the superstructural elements even though we will collect information on all aspects on their lives... The study will engage in a full-length discussion on how these people live through empirical data. The researchers will also bring out how the communities view identity and security. Do they have voter ID cards? The study will also bring out the lives of women, children and focus on elements of disability, old age, diseases. It aims to bring people’s voices to the centre. How can their socio-economic conditions be improved? It is important to provide them with a life of dignity… Each community is different with an enormous diversity in equality. There can be no homogenous approach. We also cannot miss out the factors of social ecology. What were the gaps in the Commission reports so far? The commissions have come out with brilliant suggestions... But what is missing is empirical data and a proper understanding of these communities and splinter groups within them. Would you say there is a lack of political will towards improving the status of DNTs? Let me not use the word political will...But we have neglected them may be because of their (lack of) numerical strength… Most DNTs are silent sufferers. We have to document them and understand them so that our planning process becomes better.